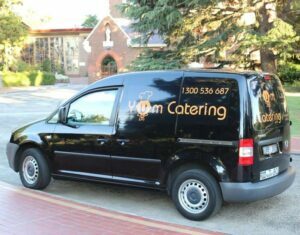 Yum Catering specialises in a variety of internationally inspired cuisines including delicious Thai catering. 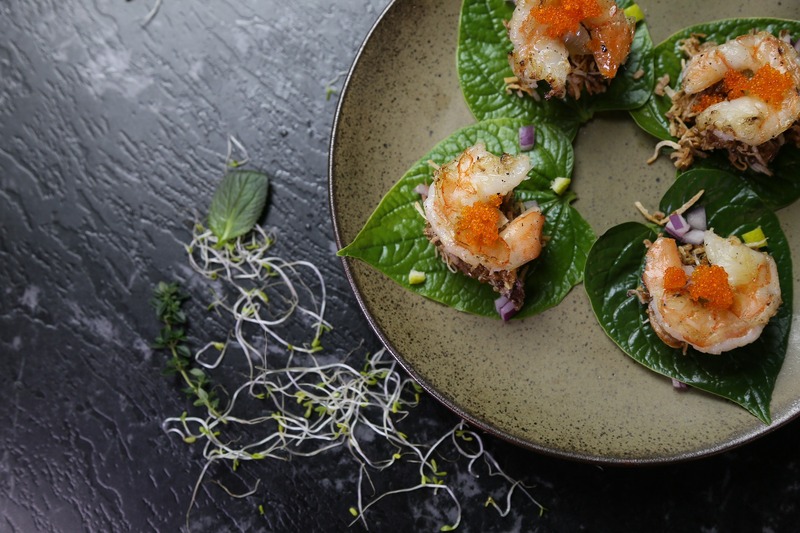 Inspired by the fabulous flavours of Thailand, Executive Chef Paul Le Noury creates a foodies dream menu in the classic Thai style that’s fit for any special occasion from a wedding or engagement party, to a special birthday, private function or corporate event. 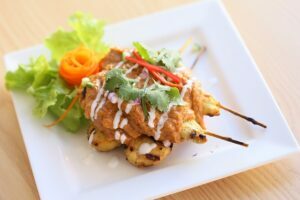 If you’d like to hire a Melbourne caterer for your next special event and you’d like a Thai catering theme, then we can offer a mouthwatering range of options from finger food to a buffet or sit down dinner. We have a large flexible menu ready for you to customise to suit any budget or special dietary requirements and the food will be second to none! You will be pleasantly surprised by our beautiful presentation and very generous portion sizes. All our food is prepared fresh and in-house to ensure our commitment to having the highest standards in Melbourne Thai Catering. Our friendly and experienced staff will ensure your next catered event is a great success! You won’t be disappointed! For more details on our Melbourne Thai catering, please contact us by email or phone 1300 536 687 to discuss your perfect menu.